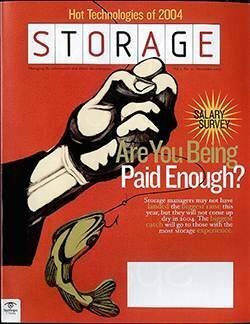 Editorial: Who will run the storage shop? 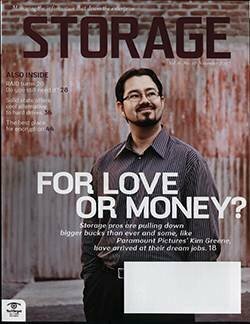 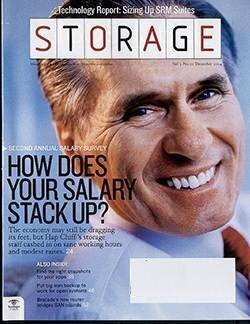 Who will run the storage shop? 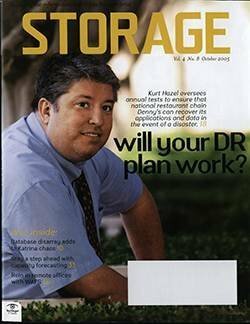 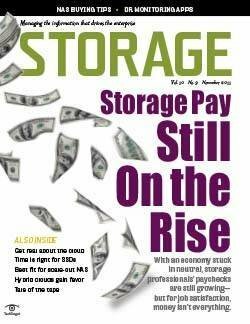 Not too long ago, storage managers were kept company by the sound of spinning disks and whirring tape drives. 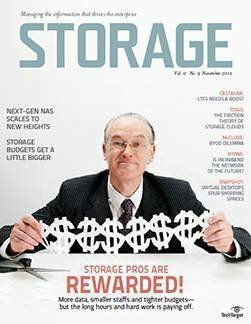 Today, the din of storage systems is barely audible as business unit folks, application development dudes, compliance officers, network gurus--heck, even corporate lawyers--crowd onto the raised floor. 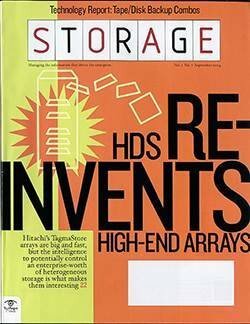 And they all have something to say about how storage should be run. 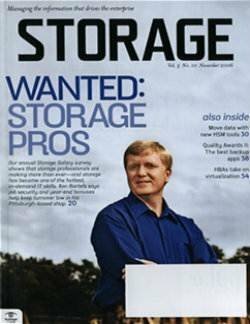 When life was simple, disk jockeys could enjoy their solitude; now everyone wants to get into the storage act. 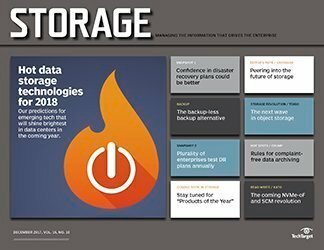 Not surprising, really, with every company on the planet worrying about exposing their intellectual property, protecting customer info or trying not to be on the receiving end of a lawsuit. 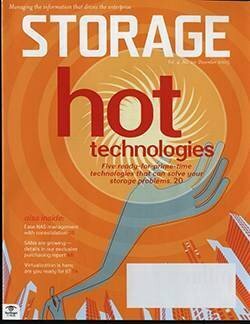 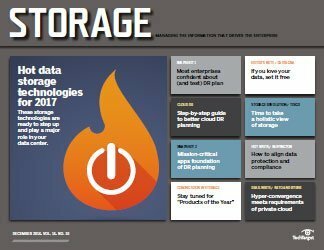 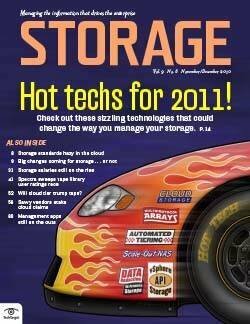 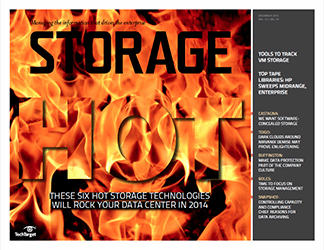 So why are all of these nonstorage types horning in on what was previously a barely noticed niche in the data center? 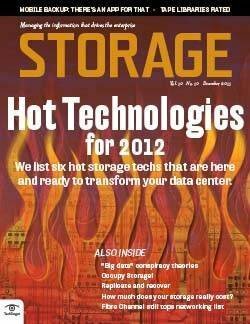 It's the data; more accurately, it's the realization that it's not data after all, but information. 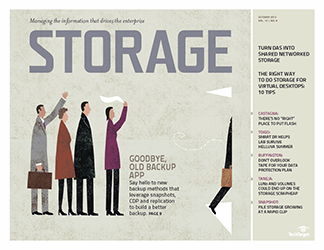 In today's business world, information is the thing and it's sitting on your storage systems. 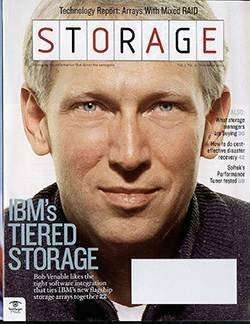 I've rattled on before about how storage has shifted from being just a bunch of bits and bytes stashed on hardware to playing a much more strategic role in the corporate cosmos. 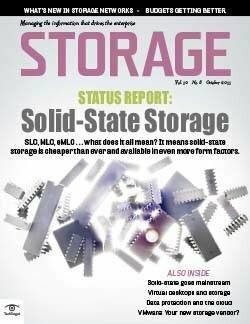 But there's more to the story; it's also about what IT or corporate entity will be running the storage shop a few years down the road. 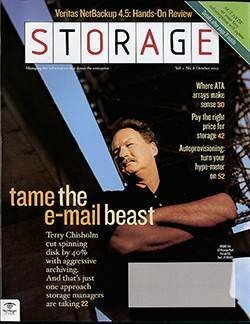 Who wants a piece of the action? 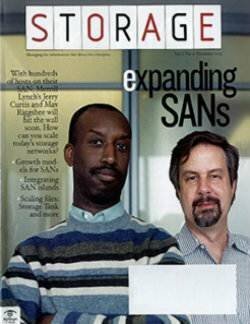 All of the usual suspects mentioned above. 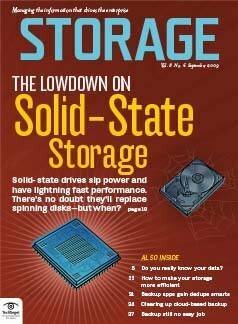 They now realize that their professional lives might hinge on what goes on with all of those spinning disks. 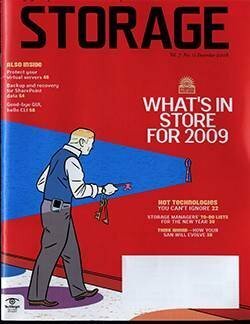 You'll have to bolt the door to keep them out of the storage shop. 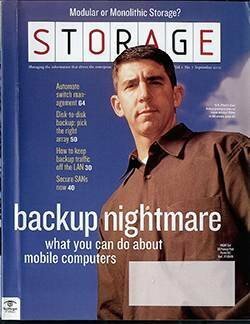 Or you might just put out the welcome mat. 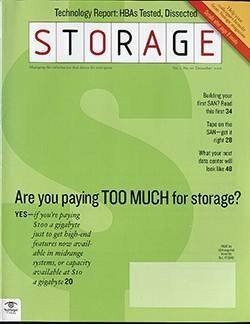 There are plenty of things 21st century storage will have to do that--despite your demonstrated skills--you won't be able to accomplish without all of those other suddenly interested parties. 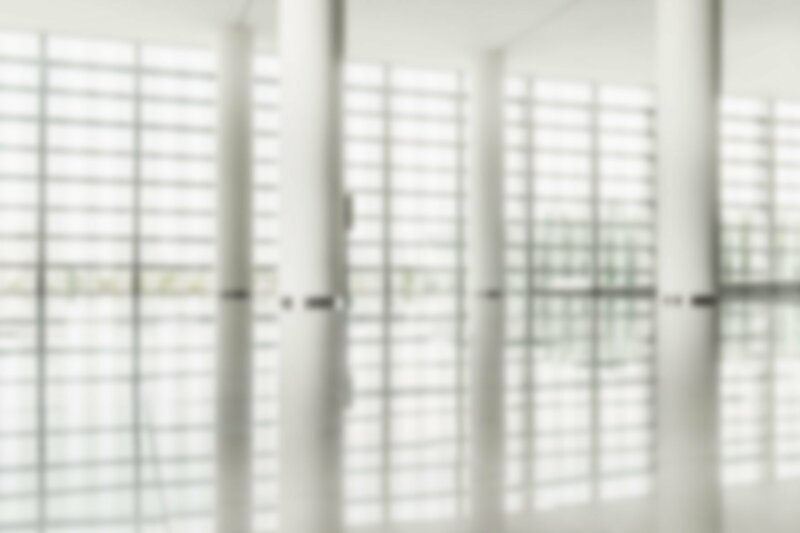 Compliance is an almost-too-easy example. 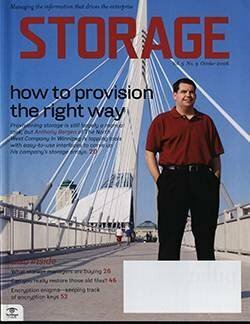 Storage folks simply can't do this alone. 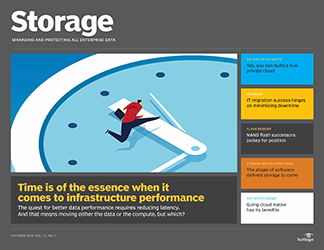 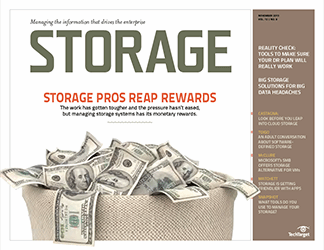 Things like determining data's value, classifying it and creating policies about its retention are business issues that are supported by storage technologies. 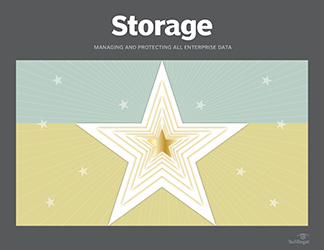 A storage manager needs to understand the objectives, not necessarily the underlying business intelligence. 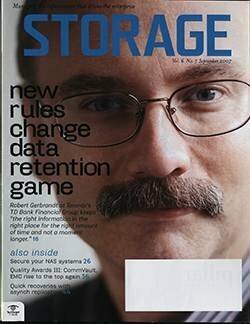 And the business side needs to know that systems housing the information are the storage crew's bailiwick. 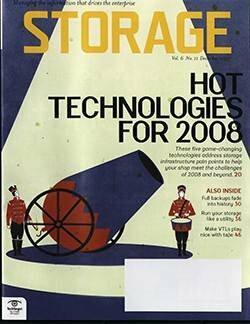 I'm not suggesting that lawyers or accountants will take over storage, but if you don't become an integral part of the compliance process, they might end up with the CIO's ear and way too much influence. 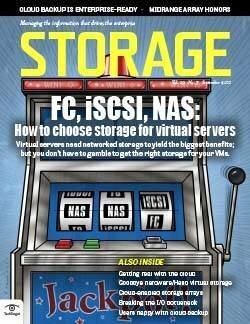 Another area to consider is iSCSI storage. 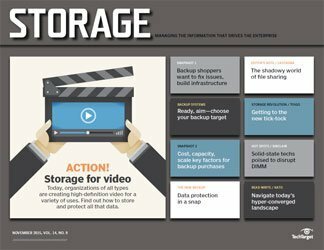 For many businesses, iSCSI is the light at the end of the storage tunnel, but it could just as easily derail the way traditional shops operate. 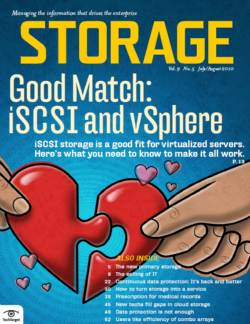 iSCSI's greatest allure may be that it hangs off ubiquitous IP, which means all the storage team's Fibre Channel expertise may be for naught. 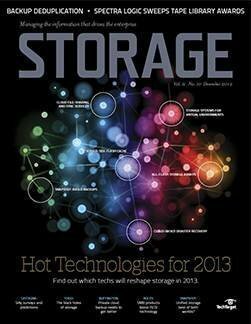 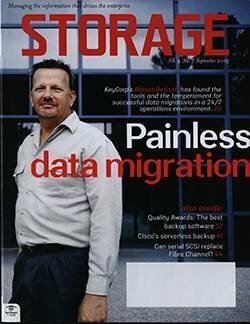 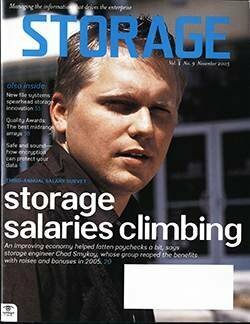 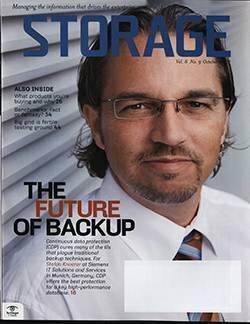 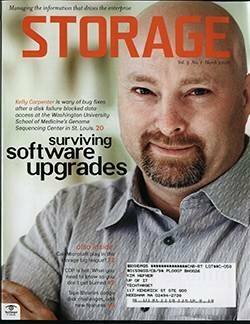 Does that mean your own IT group's network specialists will become your company's storage experts, too? 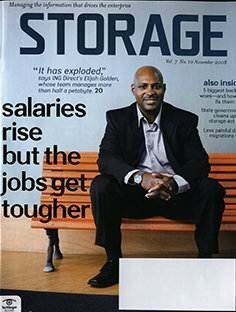 It's not really about empire building or turf wars. 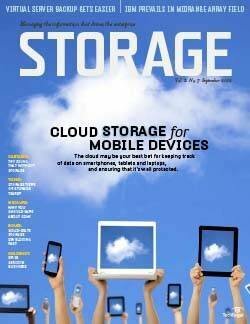 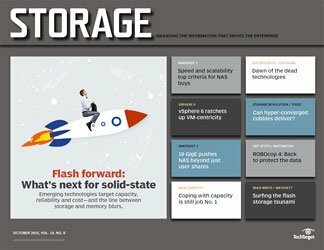 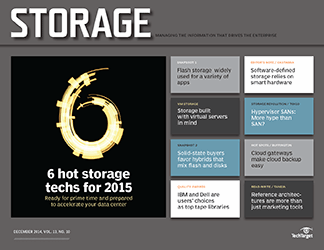 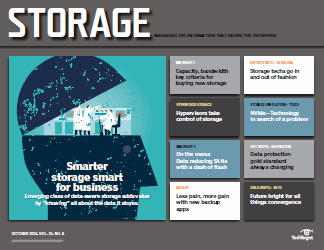 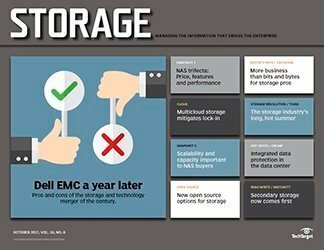 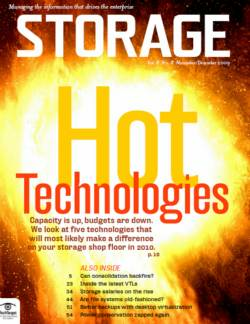 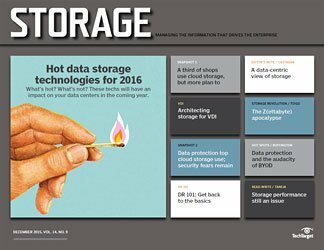 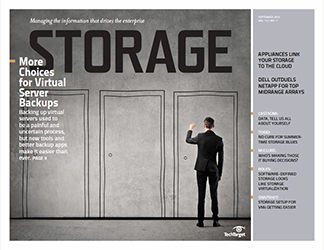 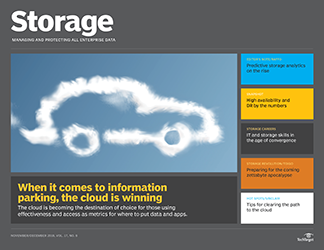 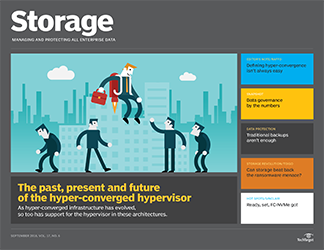 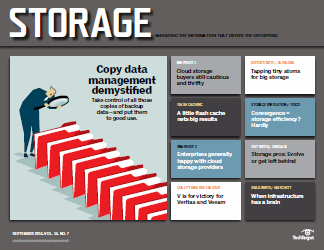 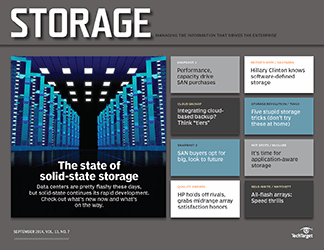 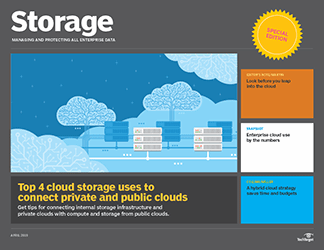 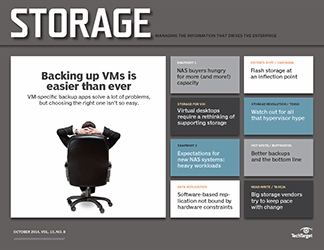 All technologies undergo major shifts from time to time--it's simply storage's turn. 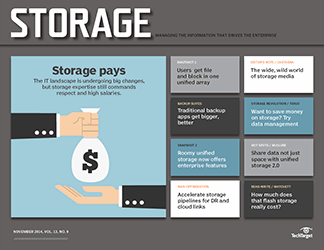 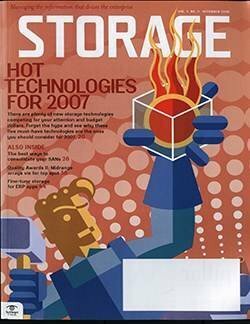 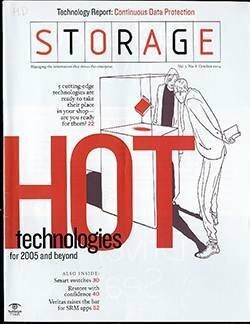 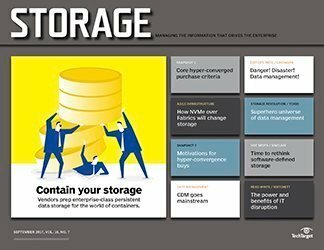 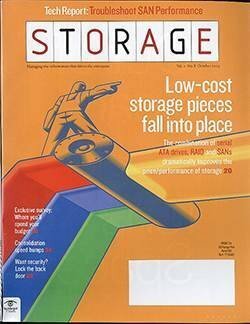 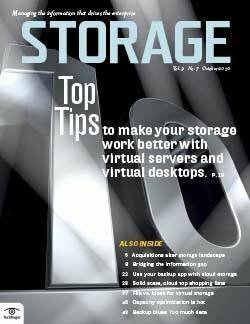 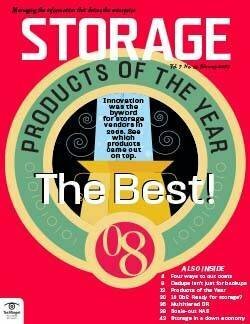 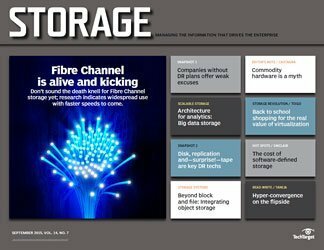 The interesting thing about storage's latest metamorphosis is that it's happening on two fronts: on the application side with archiving, content management and other mostly compliance-related apps; and on the infrastructure side with virtualization poised to redefine operations. 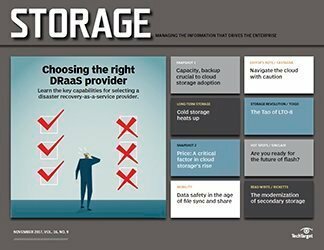 Taking the lead with virtualization and other "new" techs like data deduplication and WAFS will help redefine the storage infrastructure so that it can handle new demands. 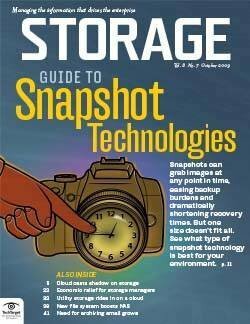 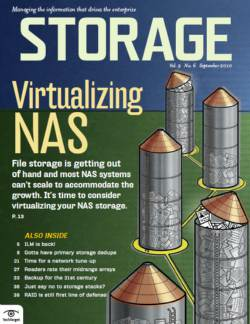 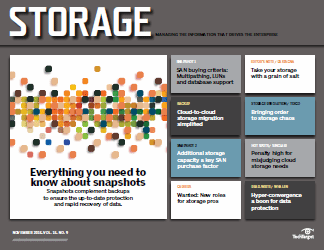 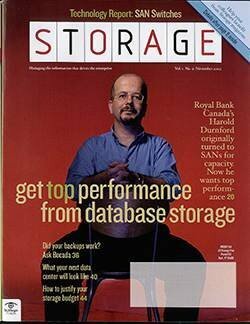 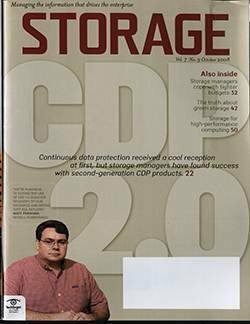 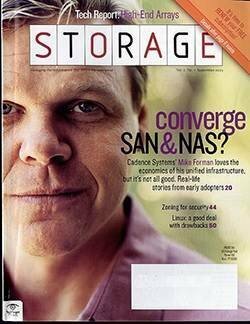 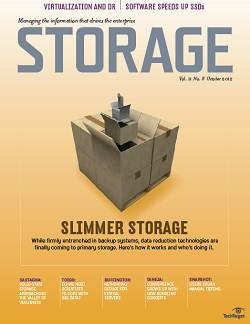 Obviously, this is bread-and-butter stuff for storage-focused specialists. 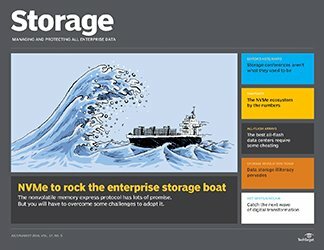 It's how they can best serve their companies and ensure that storage management stays in the hands of those who know it.